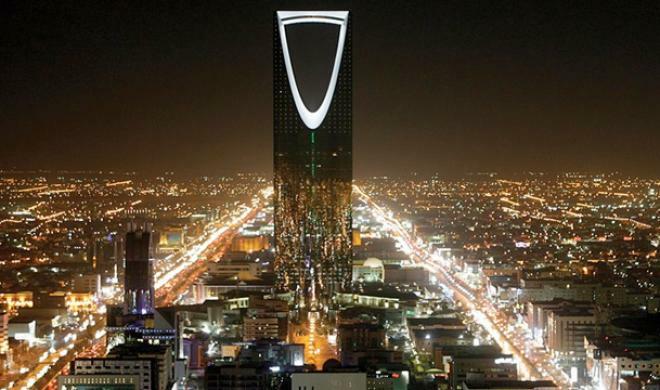 The Kingdom City is a modern landmark in Saudi Arabia. 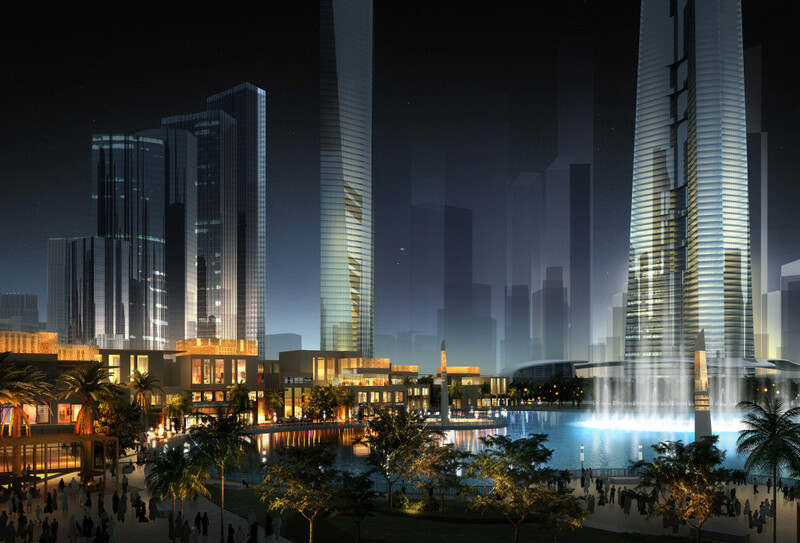 The Kingdom City project was envisaged as a modern landmark sub-centre in Saudi Arabia. 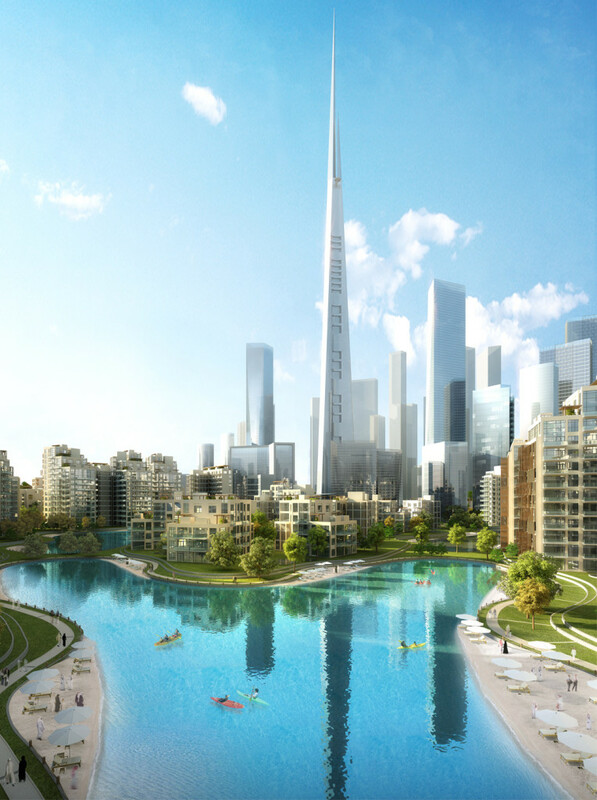 Located on a 530 hectare site north of metropolitan Jeddah along the shores of the Red Sea, the project will have the world’s tallest building as its centrepiece, the Kingdom Tower, which is currently under construction. 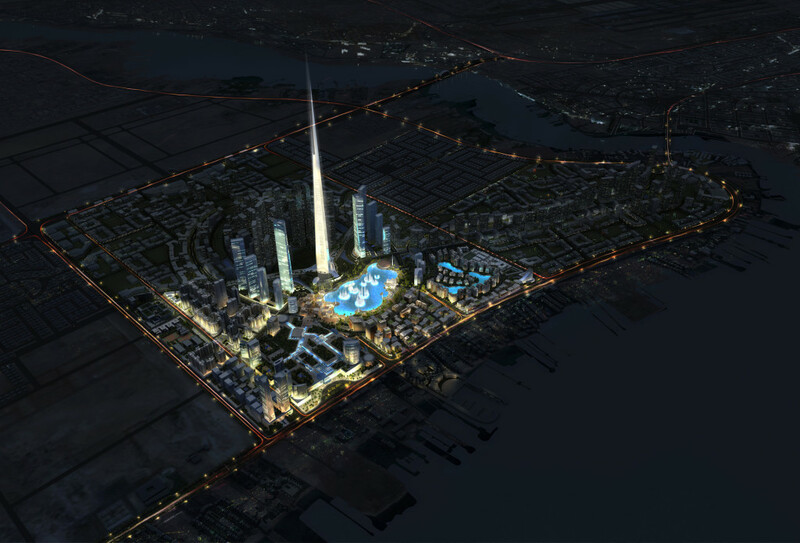 The tower will not only attract foreign investment to the city, but will also be a significant icon both for the city of Jeddah, and for Saudi Arabia. 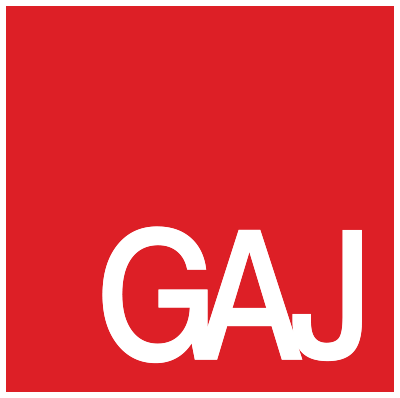 GAJ won an international competition to design the master plan of this unique community. 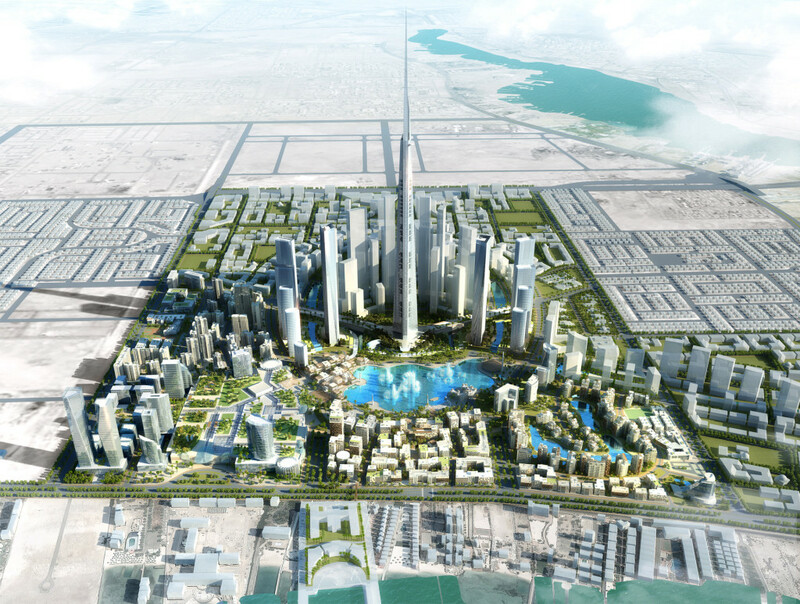 The design consists of a master-planned community of distinctive neighbourhoods with a commercial core featuring international offices, a first-class retail establishment, unique open spaces and diverse residential communities. The master plan is the end result of a series of studies, analyses and the application of urban design principles reflecting the vision and objectives of the client. 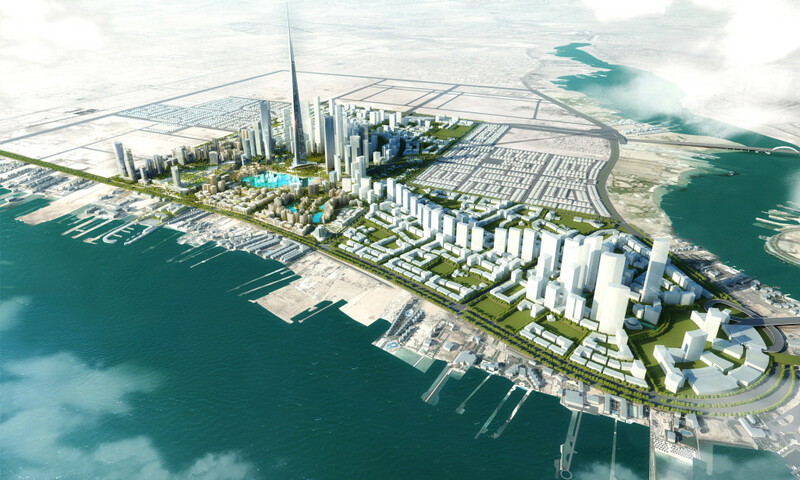 Through the collaborative efforts between Jeddah Economic Company and GAJ, the plan will produce a healthy and vibrant community, an integrated urban environment that will fluidly evolve into the primary economic and social heart of the city of Jeddah. The project will provide a quality living, working and entertainment environment for the residents of Jeddah, visitors from other parts of Saudi Arabia, and for international visitors. The project is expected to accommodate a population of 210,000 residents and host 197,500 non-residents who will enjoy its world class facilities. A modern landmark sub-centre in Saudi Arabia, the JEC City Masterplan project has been envisioned on a site located on the shore of the Red Sea to the north of the metropolitan region of the City of Jeddah. As a vibrant satellite community on a land area of 5,300,000 square meters (5.3 MM m2), a project made up of distinctive neighbourhoods which include a commercial core of international businesses, a first class retail establishment, unique open spaces, and diverse residential communities. 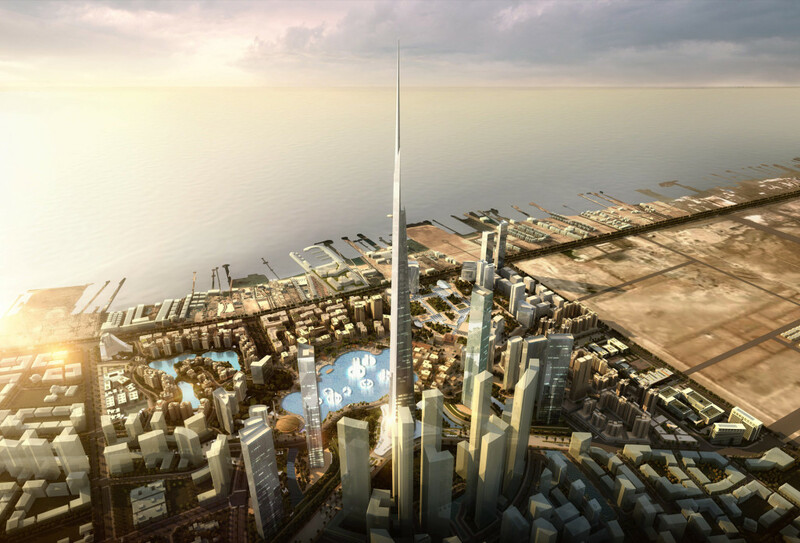 In addition, the Masterplan development has located a soaring iconic tower as the centre piece of the project. 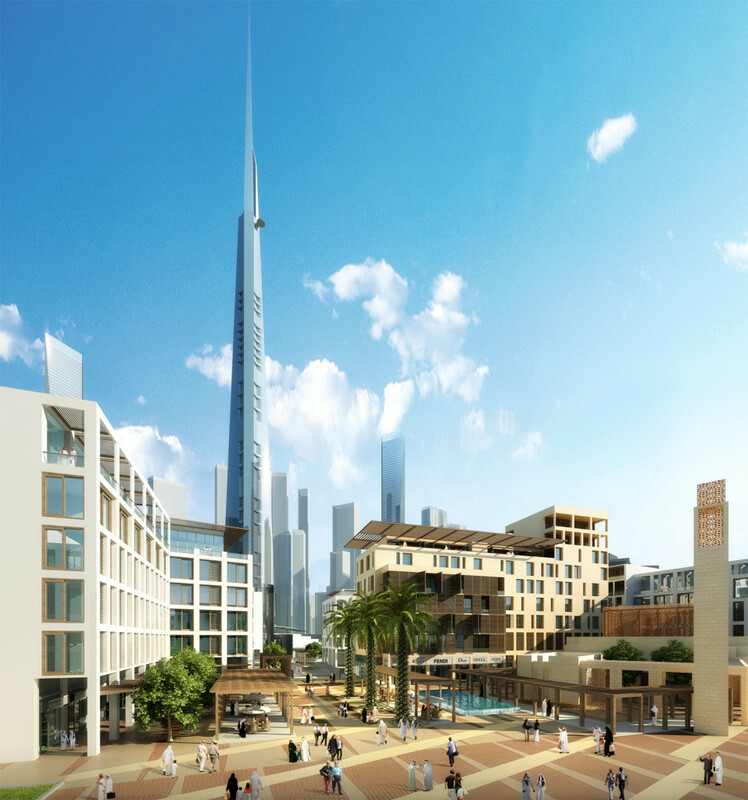 The Tower will not only attract foreign investment to the city, but will also be the most significant landmark of the development marking the city as an icon within the world’s most important developments. 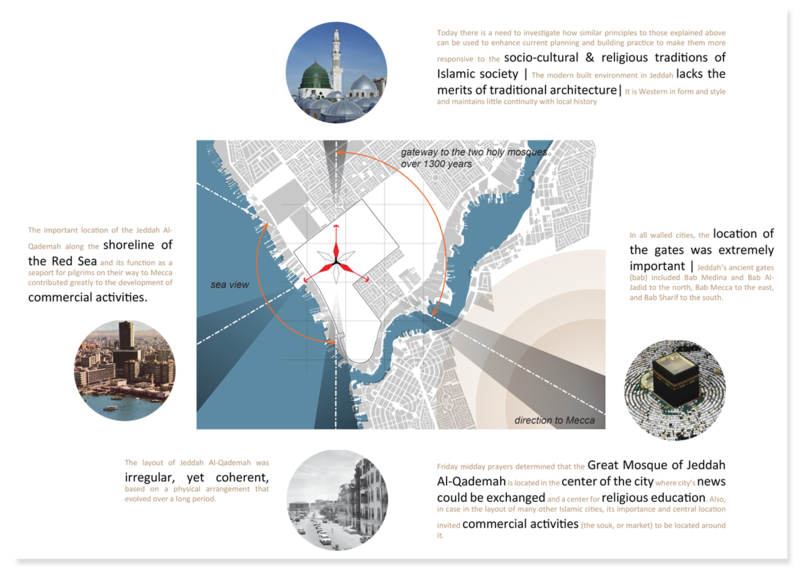 Any planning response to The Tower must be based in the rich history of Makkah Province and Jeddah as an important access to the two Holy Cities for travellers from all over the world. Traditional Arabian planning patterns and densities must be understood and their potential must be explored within the current scheme. The past has a lot to teach the present. From the moment a visitor first approaches the city, the masterplan around the tower will be clearly visible, focusing more attention on the architecture of the unique structure and ensuring it is clearly identified from afar.